The time for talk is over. You already understand the why of testing and automation, but now it’s time to roll up your sleeves and start implementing. Your company and team expect you to execute. Let us show you how. Guild conferences are full of practical solutions to help software test engineers and their companies succeed with all their test tooling automation efforts. Around here we like to call it Automation Awesomeness. Join us LIVE May 20-21 2019 for SecureGuild an online conference dedicated 100% to helping YOU succeed with security testing. Sorry, you missed the LIVE event that took place April 8-9 2019. Due to demand, I’ve decided to keep registration open. So you can still get all the recordings including LIVE Q&A vids and Slack chat history logs for all two days. Sorry, you missed the LIVE event that took place Feb 4-6 2019. Due to demand, I’ve decided to keep registration open. So you can still get all the recordings including LIVE Q&A vids and Slack chat history logs for all three days. 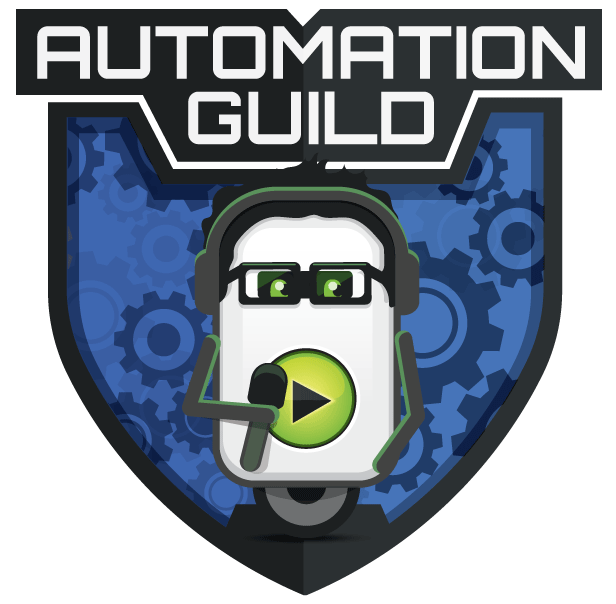 Get instant access to all the recordings for the Ai Summit Guild conference that took place May 30th 2018. So you can still get all the recordings including LIVE Q&A vids and Slack chat history log for the full day. 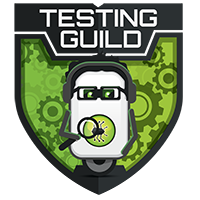 Get instant access to all the recordings for the TestingGuild conference that took place Jun 18-20 2018. So you can still get all the recordings including LIVE Q&A vids and Slack chat history logs for all three days. Jan 8 – 10 2018 – Sorry you missed the LIVE event. Due to demand, I’ve decided to keep registration open. So you can still get all the recordings including LIVE Q&A vids and Slack chat history logs for all three days.